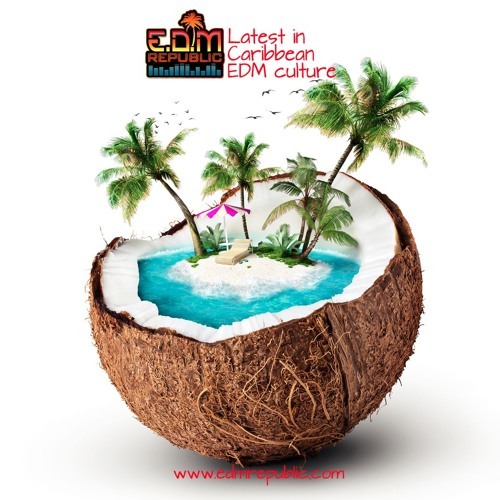 http://edmrepublic.com/ EDM Republic was founded in September 2013 as an offshoot of Introspect Recordings to focus on the rapidly growing EDM Culture both in our native Barbados and across the Caribbean. We have also recently started the EDM Republic Agency for Musicians and Events. The team is made up of Josiah, Nico, Colony, Khalidah, Andy, Manuel, Erinski, Sara and Nkenge. All of the EDM Republic team have a true passion for this music even though we may prefer different sub-genres within the EDM spectrum. The EDM Republic team is also made up of persons like yourself looking at our site and fully living the best of the EDM culture everyday. Please send us links to your music at music@edmrepublic.com or if you are interested in contributing content for us send us an email expressing your interest at info@edmrepublic.com today. Peace, Love, Unity, Respect!